Creating a “Watchlist” is easy! Select or search for the title you want, and click the “Add to Watchlist” button. CONGRATULATIONS! Your favorite titles will now appear in your Watchlist!  When viewing Dove Channel at DoveChannel.com, you can always access your Watchlist from the drop down menu located at the top right of your screen. you can find your Watchlist in the dropdown menu at the top left of your screen. Your favorite titles will now appear in your Watchlist!